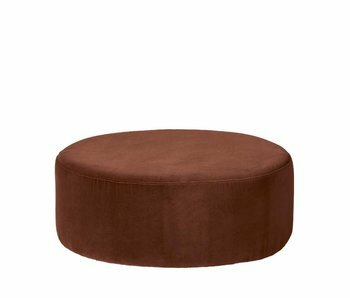 Broste Copenhagen Wind footstool. 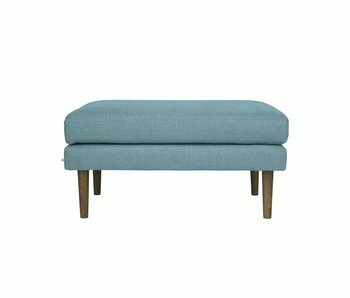 This beautiful Wind footstool from the contemporary collection of Broste Copenhagen is very comfortable. 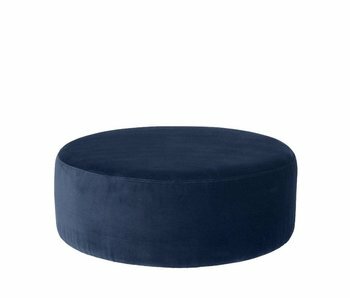 The pouf is upholstered with blue velvet fabric which feels soft. Broste Copenhagen Wind pouf. This beautiful Wind pouf from the contemporary collection of Broste Copenhagen is very comfortable. 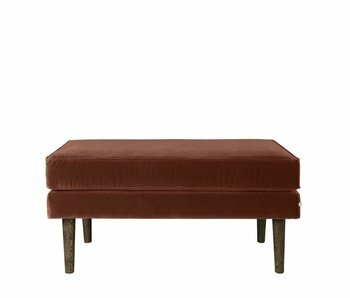 The pouf is upholstered with dark green velvet fabric which feels soft. Broste Copenhagen Air pouf. This beautiful Air pouf from the contemporary collection of Broste Copenhagen is very comfortable. The pouf is upholstered with pink fabric. Broste Copenhagen Air pouf. This beautiful Air pouf from the contemporary collection of Broste Copenhagen is very comfortable. The pouf is upholstered with gray fabric. Broste Copenhagen Wind pouf. This beautiful Wind pouf from the contemporary collection of Broste Copenhagen is very comfortable. 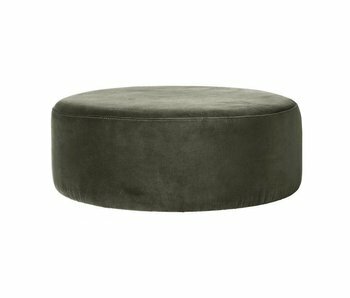 The pouf is upholstered with gray velvet fabric which feels soft. Broste Copenhagen Wind pouf. This beautiful Wind pouf from the contemporary collection of Broste Copenhagen is very comfortable. The pouf is upholstered with green velvet fabric which feels soft. Broste Copenhagen Wind Pouf. This beautiful Wind pouf from the contemporary collection of Broste Copenhagen is very comfortable. The pouch is upholstered with caramel brown fabric that feels soft. Broste Copenhagen Wind Pouf. This beautiful Wind pouf from the contemporary collection of Broste Copenhagen is very comfortable. The pouch is upholstered with blue fabric that feels soft.